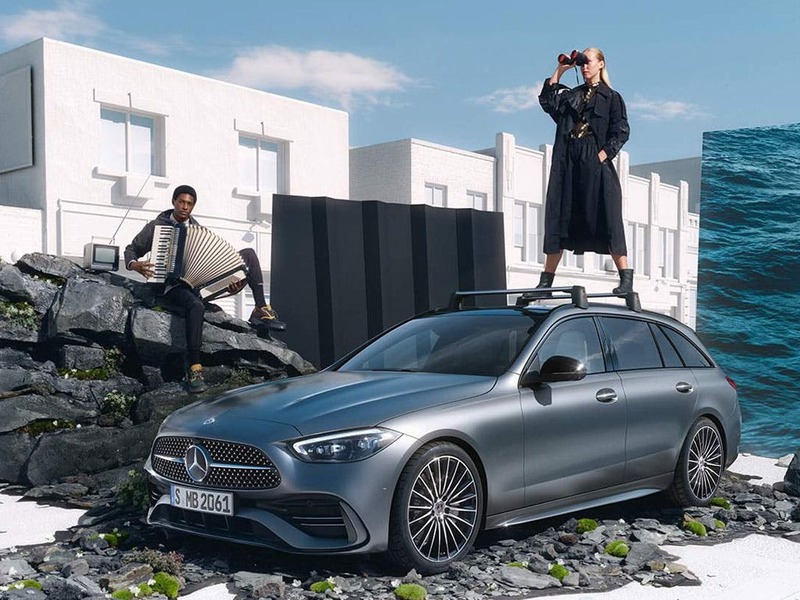 Discover the new Mercedes-Benz C-Class Estate. 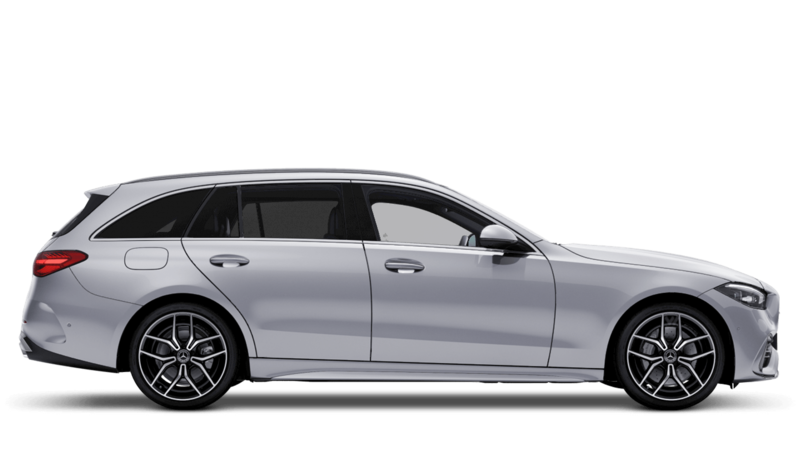 Discover all the latest Mercedes-Benz C-Class Estate offers currently available. 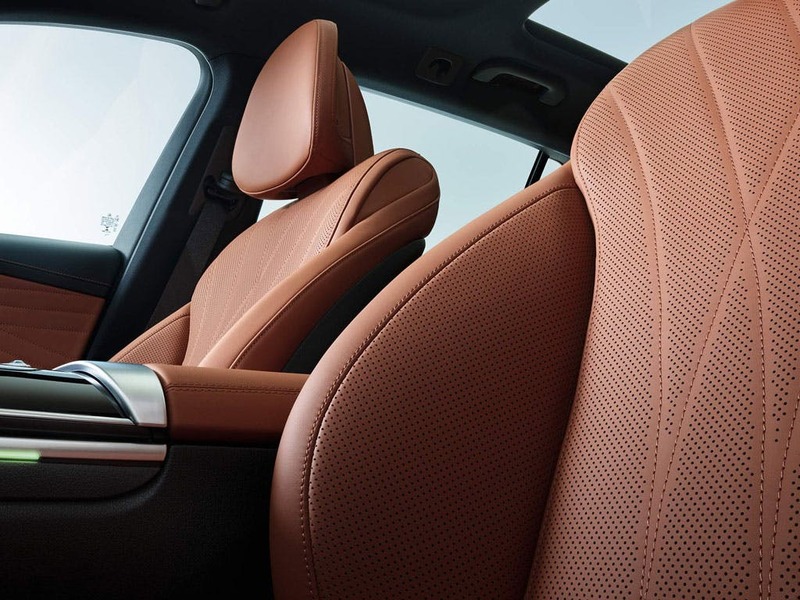 Every detail matters, view the Mercedes-Benz C-Class Estate technical specification. 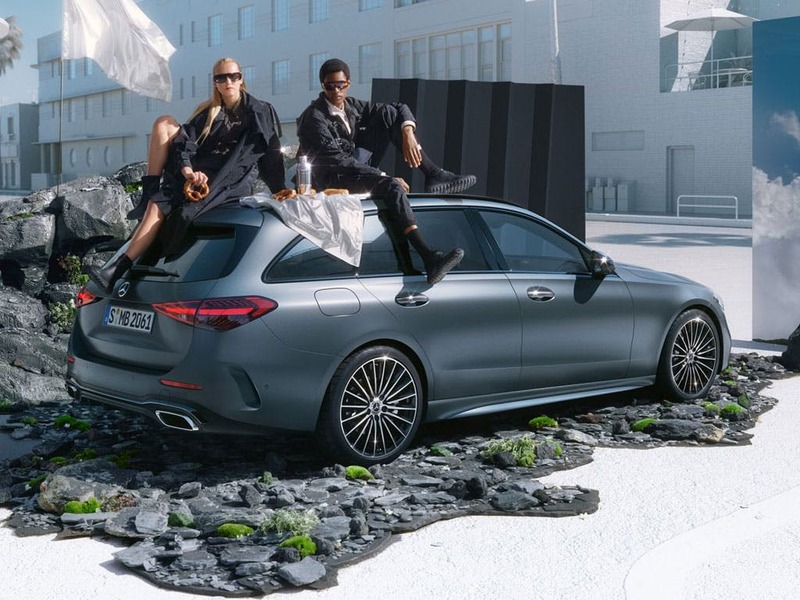 Download the latest C-Class Estate brochure. 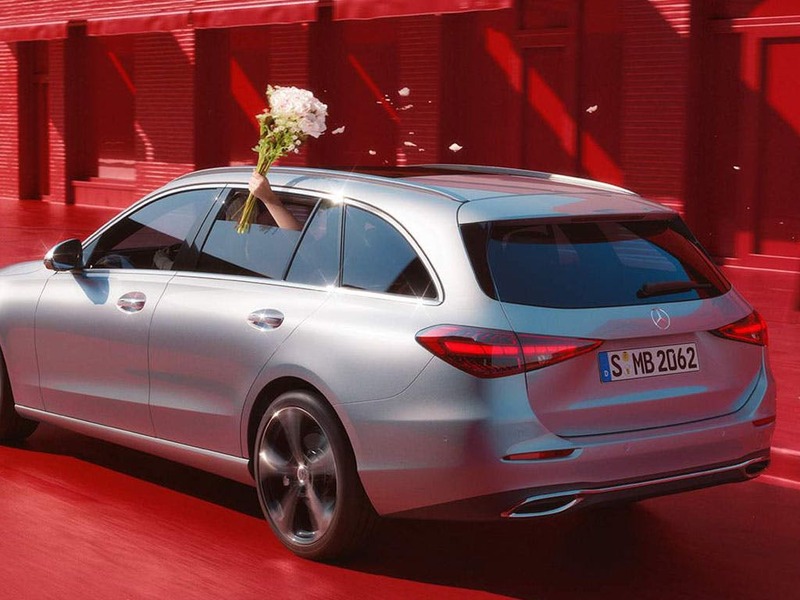 of customers that bought an Mercedes Benz C-Class Estate would recommend to their friends and family. Dominic was an excellent salesperson. He did not seek to pressurize me at any point and was knowledgeable and made the process go extremely well. 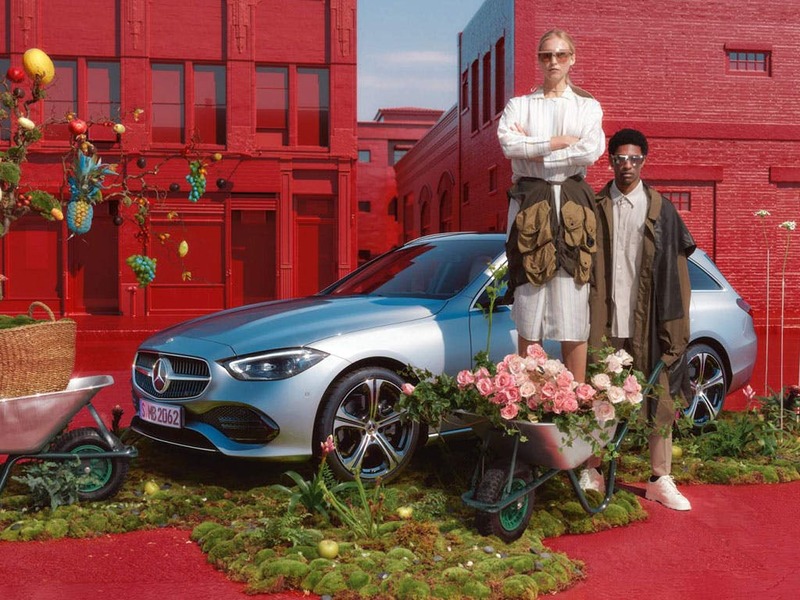 My experience at MercedesBenz of Cambridge was particularly positive because of the sales person who took exceptional care and time to ensure I had the right vehicle. It was more like having a personal shopper helping us through the experience and a stark contrast to the 'don't care' attitude and rather wooden sales techniques displayed in some other dealerships. I got that extra mile that people talk about but which can be so elusive. Please note the only issue about the site is the parking and I'm sure you know it's a pain. Mercedes of Norwich were great because of their service, helpfulness,information and professionalism. The experience at Mercedes of Norwich was great because the people are genuinely pleasant to deal with. After being a BMW customer for 10 years prior to my Mercedes purchase I can say Mercedes are much better. Mercedes of Peterborough were great because made my purchase easy and trouble free, though trade-in was way too low ! 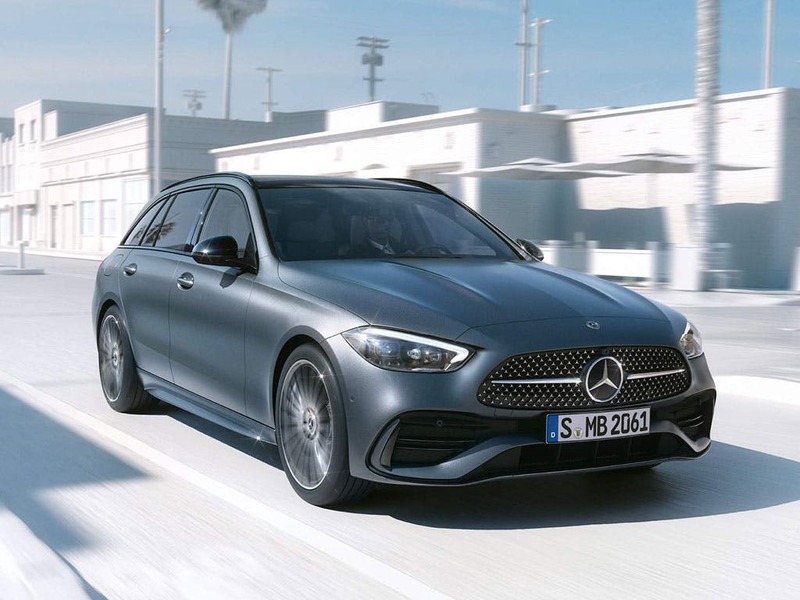 I would recommend Mercedes of Peterborough as all the staff were friendly, attentive, knowledgable and it just for my own purchase but what I saw and heard around me. 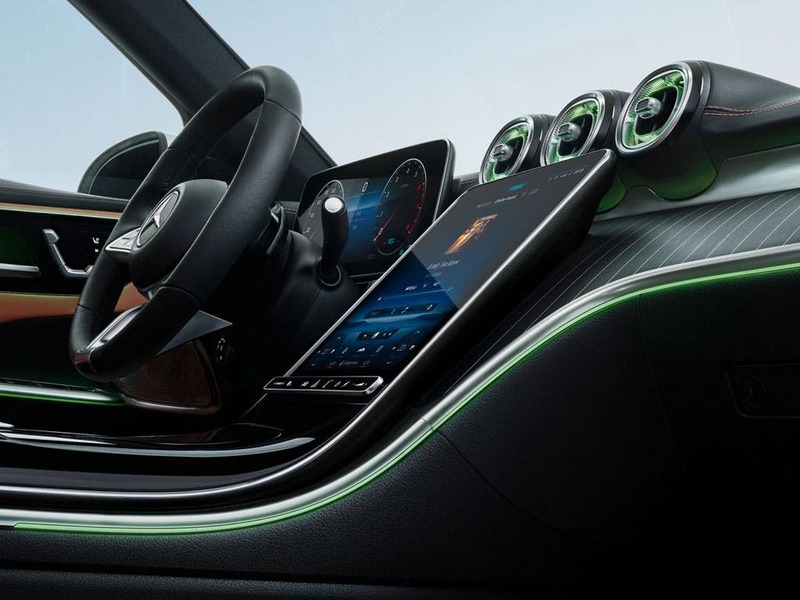 Car purchasing can be quite stressful, dealers are often mistrusted unfortunately due to historical image issues, but you get what you expect from a classier dealer representing classier cars. The service provided by Sean was simply faultless, I would buy through him again in a heartbeat. The staff at Mercedes of Peterborough were good because the whole transaction was handled great by Ged. 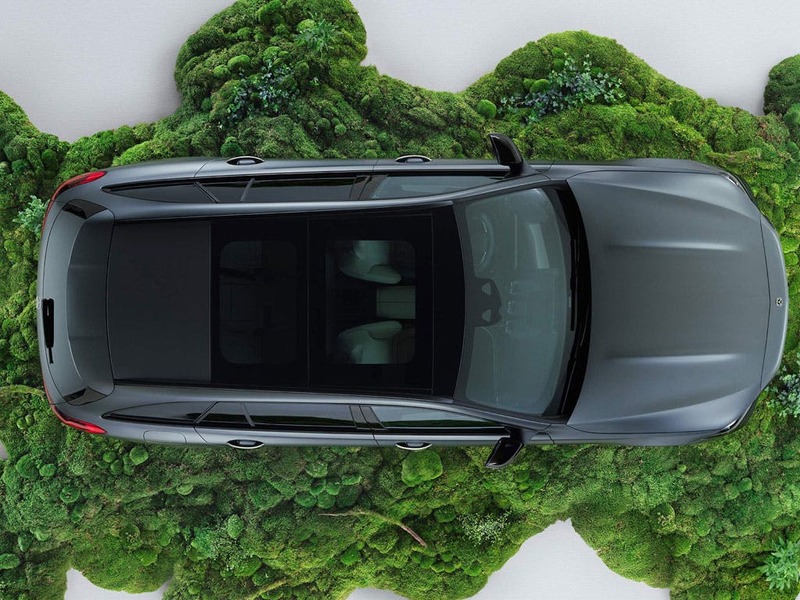 Explore the C-Class Estate specifications.